To be part of something big, you need to be accessible to your clients. 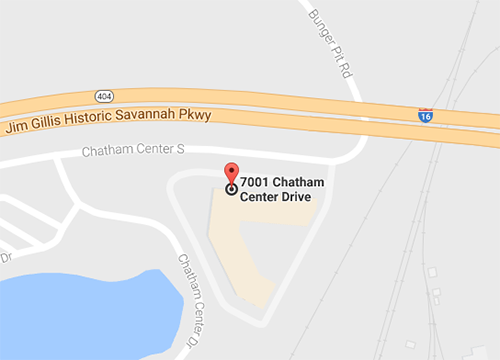 Our shop in Chatham Center on the outskirts of lovely Savannah, Georgia lies in the proverbial shadow of Interstate 16—only minutes away from the Savannah/Hilton Head International Airport and the Port of Savannah. 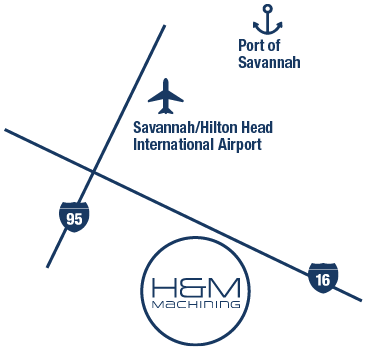 Which means that shipping materials and parts to or from our shop is a breeze, not only for the Southeastern U.S. region but for anywhere in the country—or the world.